On 4 January 2006 Richard LeBois, Clem Lawrie, [Name removed], Gladys Miller, Samuel Mastrosavas, and Kenneth Roberts as the Applicants filed an application for a determination of native title on behalf of the Far West Coast people. Prior to this time, the determination area was subject to several overlapping native title determination applications and assertions by persons variously described as Wirangu, Mirning, Yalata, Maralinga Tjarutja, Kokatha and Edward Herbert Roberts. On the 5 December 2013 the Federal Court of Australia made a determination of native title by consent of all parties in relation to the land and waters of the determination area. 31 January 2008 a Native Title Mining Agreement for Production was signed with Iluka Resources. On December 5th, 2013 consent determination was granted at Pidinga Lake – Native Title rights for Far West Coast native title claimants have been recognised in a Federal Court hearing on 5 December, held at Lake Pidinga north of Yalata community. Justice John Mansfield made a Consent Determination over claims from the Far West Coast claim group to recognise native title rights and interests in an area of approximately 80,000 square kilometres. 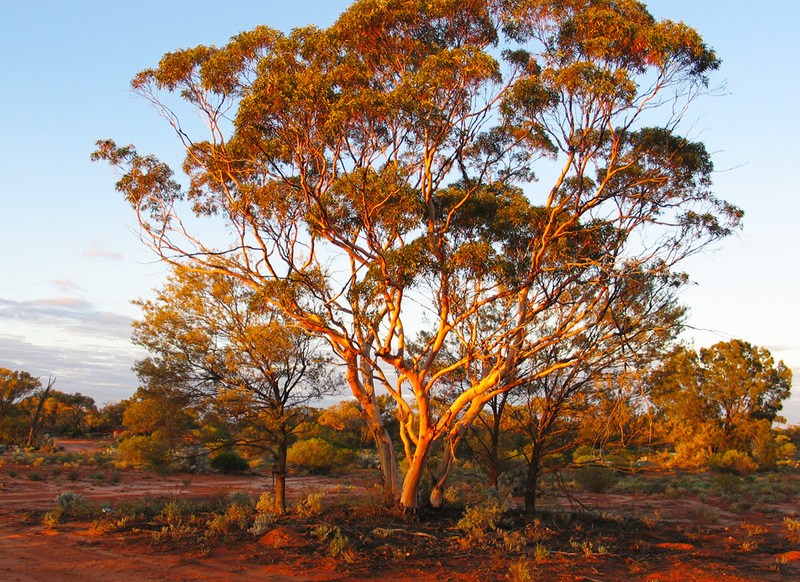 The Far West Coast claim is the largest native title claim in the State of South Australia. The determination has come after close to 18 years of struggle by the Wirangu, Kokatha, and Mirning people of the Far West Coast to have their various native title claims determined. The formerly overlapping claims were finally consolidated into one claim in January 2006. The consolidation occurred after ten years of mediation by ALRM Inc., Native Title Unit, the National Native Title Tribunal and South Australian Native Title Services. The Far West Coast determination covers a vast area of land between the Western Australian Border and Tarcoola to the North and around Streaky Bay to the South. 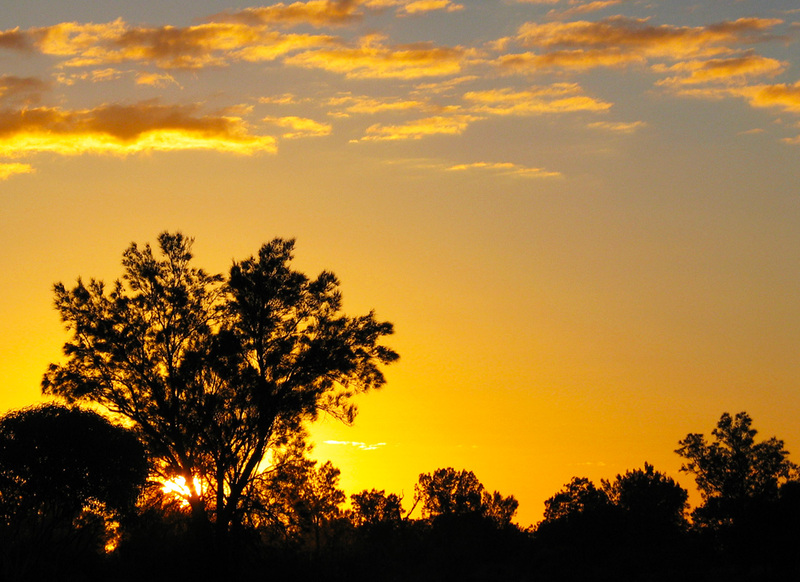 It includes several Aboriginal lands trust holdings such as Yalata Community and Koonibba Community, over which exclusive native title rights have been recognised. The Consent Determination gives the group rights to access and camp on the area, enjoy the land, teach and conduct ceremonies and protect sites of significance on the area. Members of the claim group recall living near the Lake in the early part of last century and the Lake itself is a sacred site. The Far West Coast Aboriginal Corporation has over 1500 members, who are serviced by a 12 person Board comprising of 2 Directors representing each of the 6 Cultural Groups. These cultural groups are as follows: Wirangu, Kokatha, Mirning, Yalata, Oak Valley and Roberts Family. For a Timeline of the History of the FWCAC and its Group of Entities see pages 10 and 11 of the 2014/2015 Annual Report.